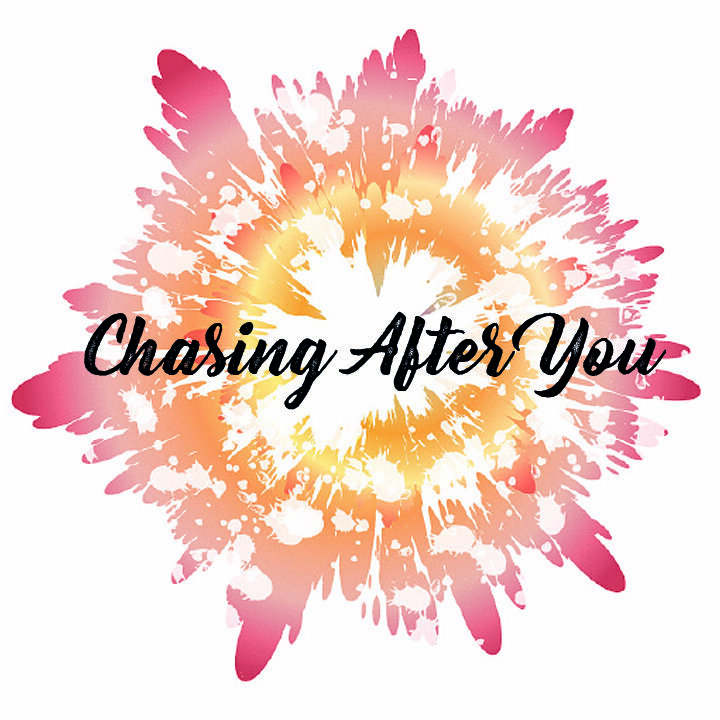 'Chasing After You' is 1 of 20 fun filled support resources available to purchase for any classroom entertainment-seeking teachers. With a full lesson's worth of activities, learning becomes creative, artistic and a musical bash for children picking up useful everyday words and phrases. What is different about this package of teaching resources to others sold around the globe, is that these original scores and activities are aimed to teach children life lessons like making friends, physical changes, self confidence, road awareness and plenty more! 'Chasing After You' is all about fun and games as the country styled music incorporates playing the game 'Hide and Seek'. Counting, hiding and chasing are its main themes, bringing some more light-hearted fun into a bundle of life lesson music. This package includes the 'Chasing After You' MP3 file, the original score, lyric sheet, midi file and teaching notes. As a special treat for purchasing this package, you'll also receive the bonus video feature; showing the live performance of the song!